Custom Graphics for a 4 stroke chassis? ► Custom Graphics for a 4 stroke chassis? 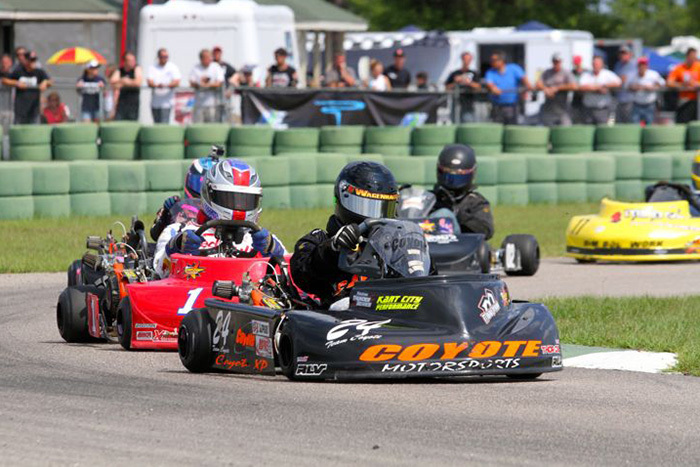 I am wanting to get new custom graphics next year for my kart. What has been some good places to get custom graphics done on a 4 stroke kart? Any advice/ help would be appreciated. Which websites have you gotten your custom graphics from? And how well did the custom graphics turn out? As well as were they really durable and didn't peel? Thank you. Re: Custom Graphics for a 4 stroke chassis?